Globber ONE NL 230 ULTIMATE 2-wheel scooter for adults - fold up scooter for adults, scooter with handbrake & bell, big 230mm scooter wheels, height adjustable scooter, robust 100kg scooter. 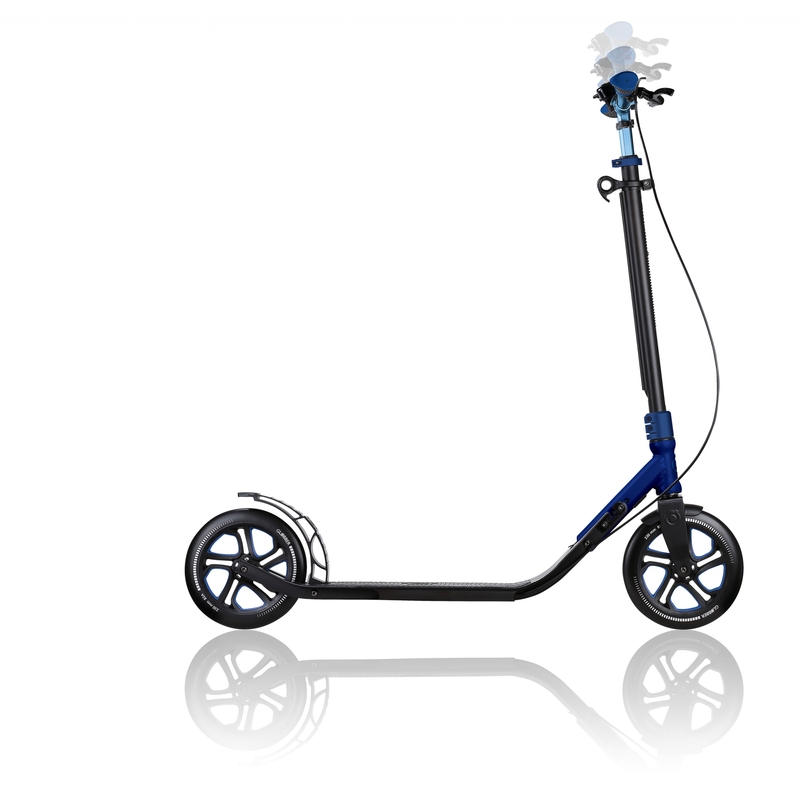 1” sec fold up scooter for adults with big 230mm PU casted wheels. 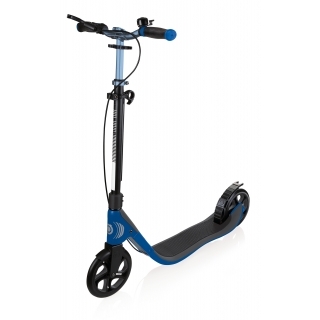 Scooter with handbrake, bell, wide T-bar & curved handlebar grips. 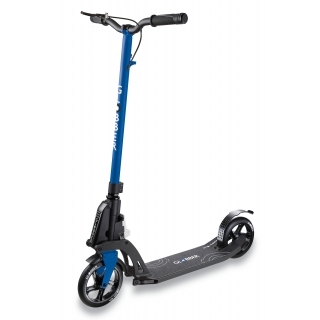 2-WHEEL SCOOTERS FOR ADULTS PRODUCT FILM. 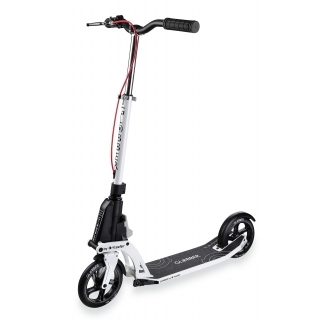 ONE NL 230 ULTIMATE 2-wheel scooter has 230mm high-quality & high-resistant PU casted front & back wheels for fast, daily urban rides. 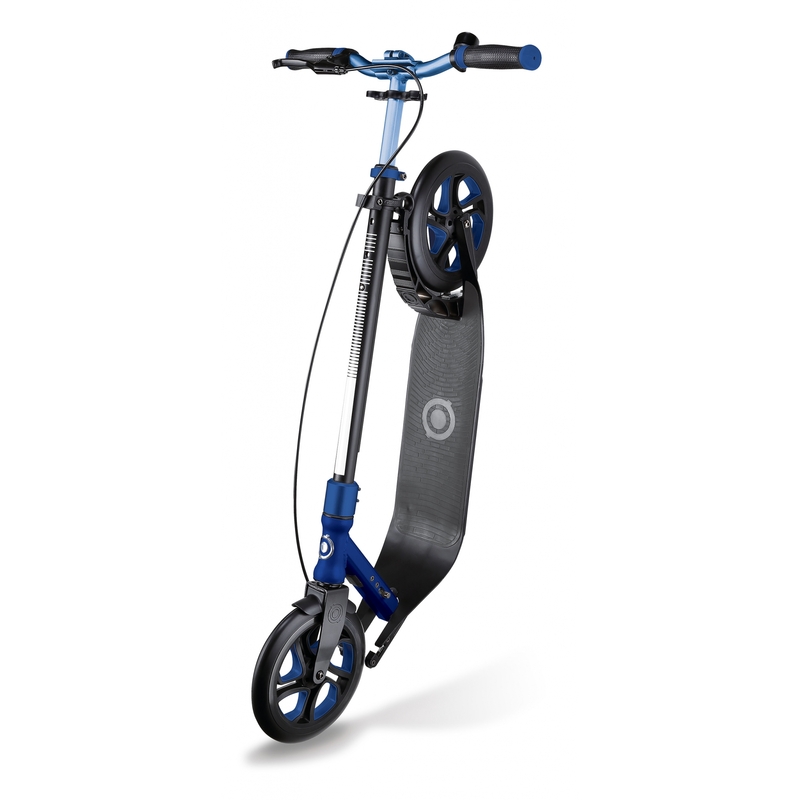 Fold up 2-wheel scooter with handbrake. 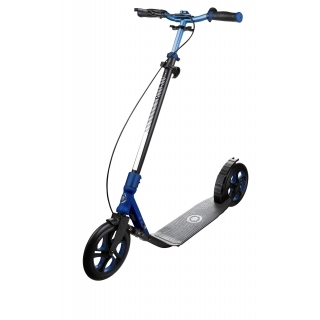 Foldable adult scooter with handbrake. 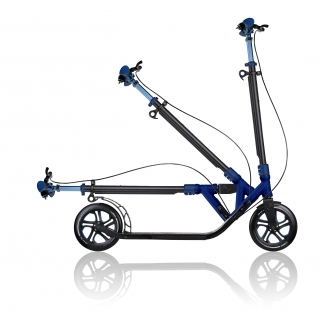 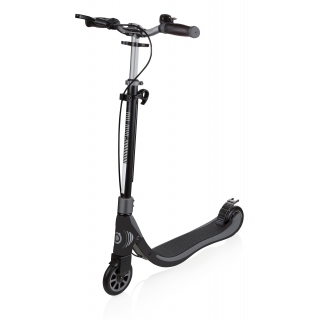 Kick & fold adult scooter with handbrake. Foldable, piston-assisted adult scooter with handbrake. 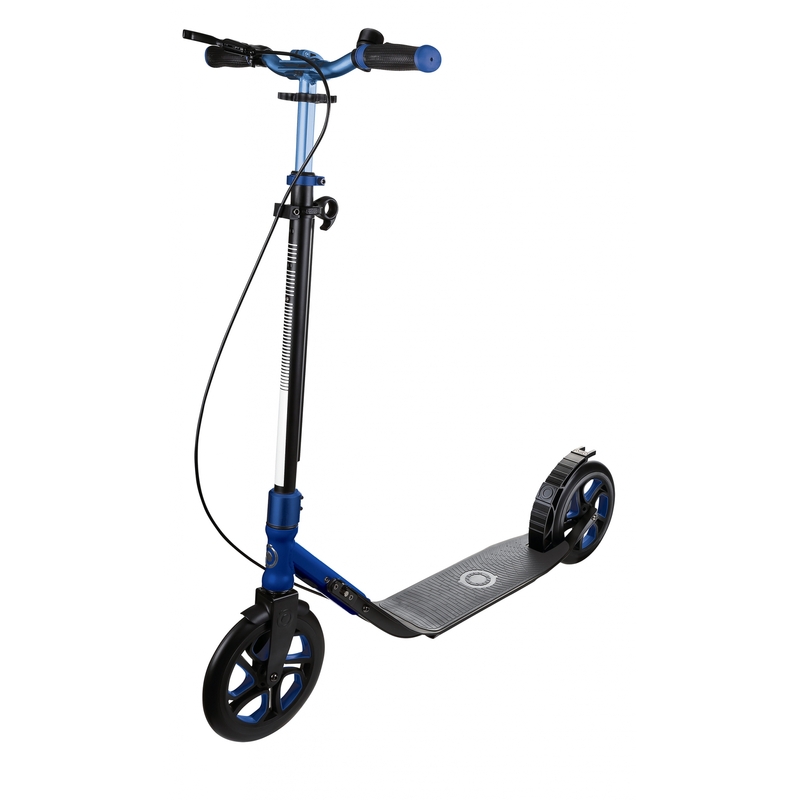 New Teenage & Adult Scooters Available From June 2017!